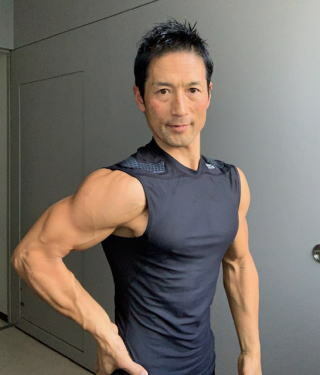 English speaking Personal Trainer. TOEIC870. Working at Renaissance Sangen-jaya in Setagaya-ku. 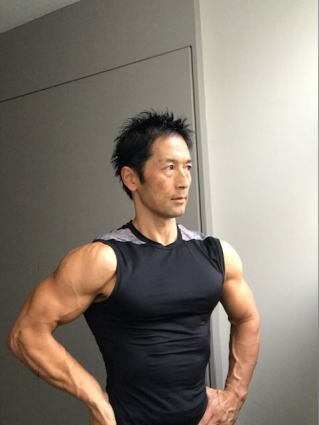 Most popular personaltrainer（Performs most sessions) in all- over -Japan Renaissance. 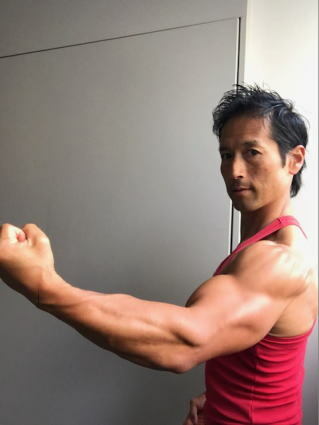 Mainly specialized in shape -up, diet, fat-burn, building muscle. Also gives an advice on food for fat-burn and building muscle. Acknowledged as providing exercises to make a beautiful body. 60 min. session fee is 6300 yen after 30min.counseling. You must become a menber of Renaissance. Please email me for a application or questions.